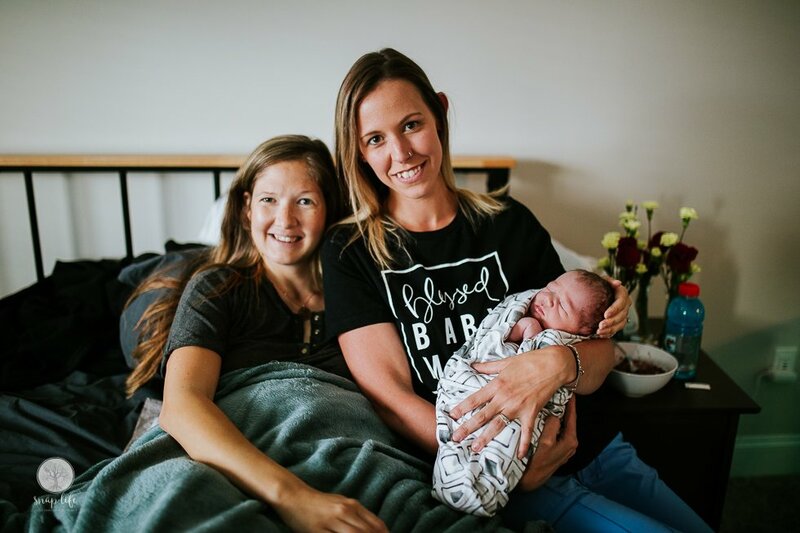 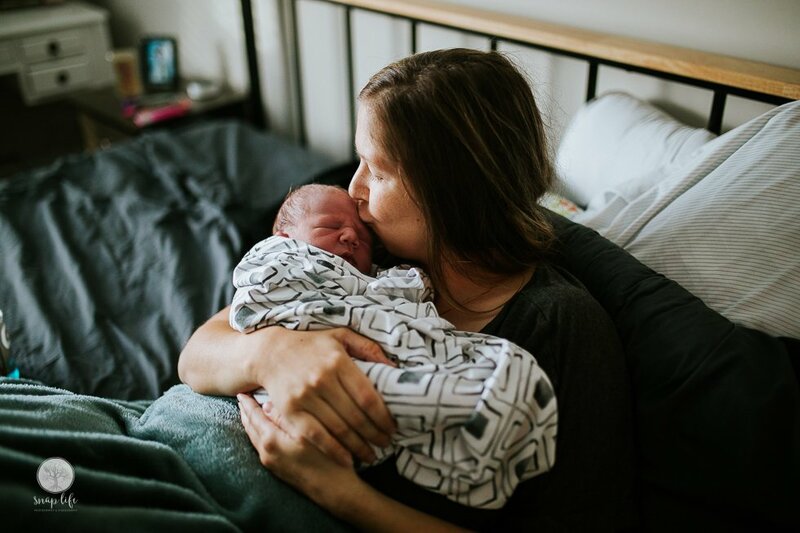 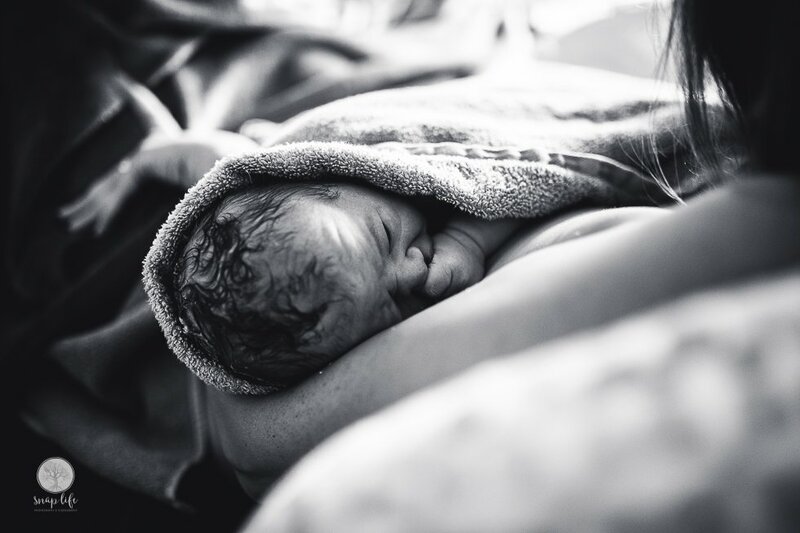 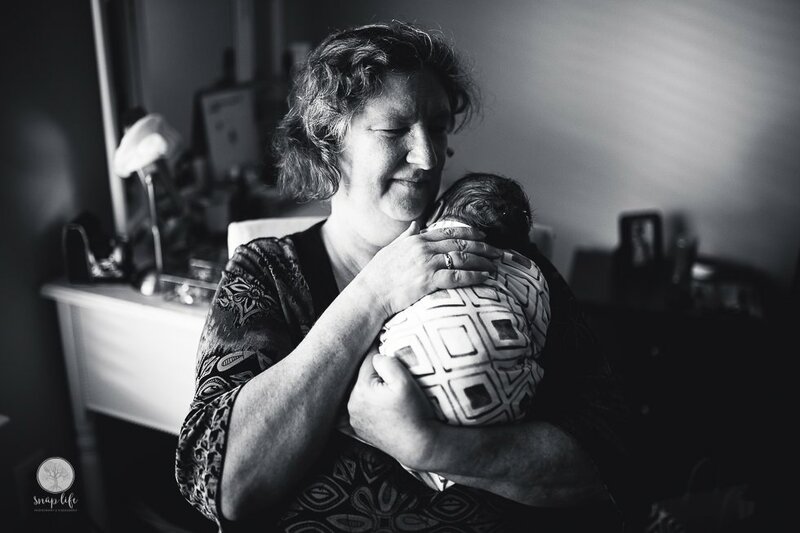 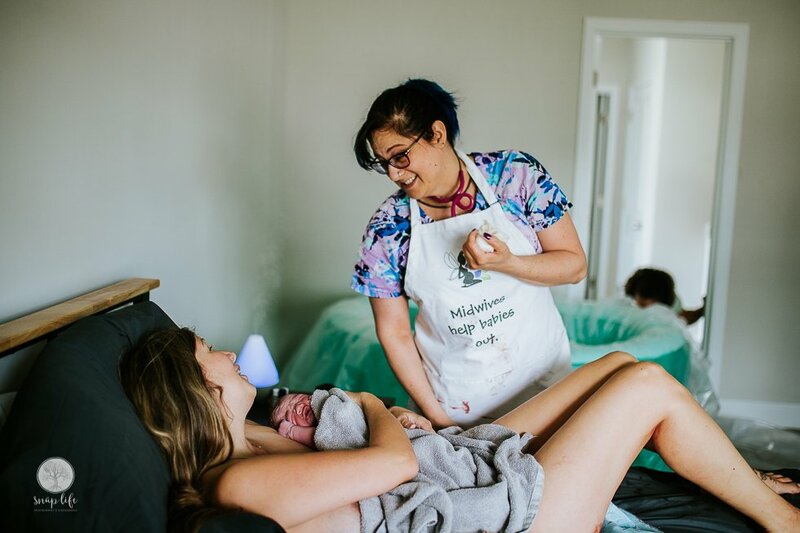 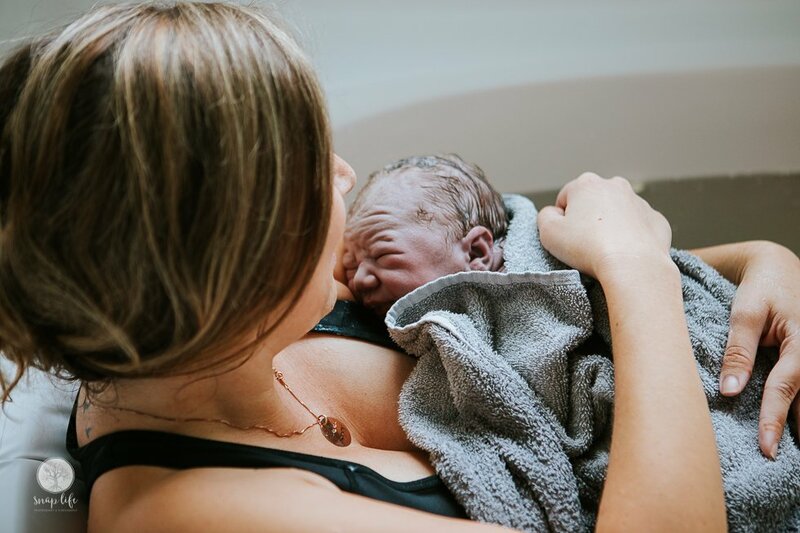 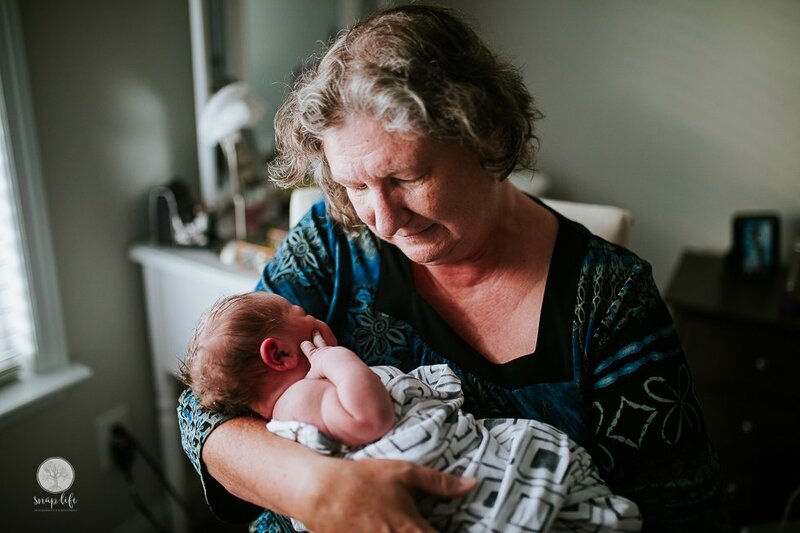 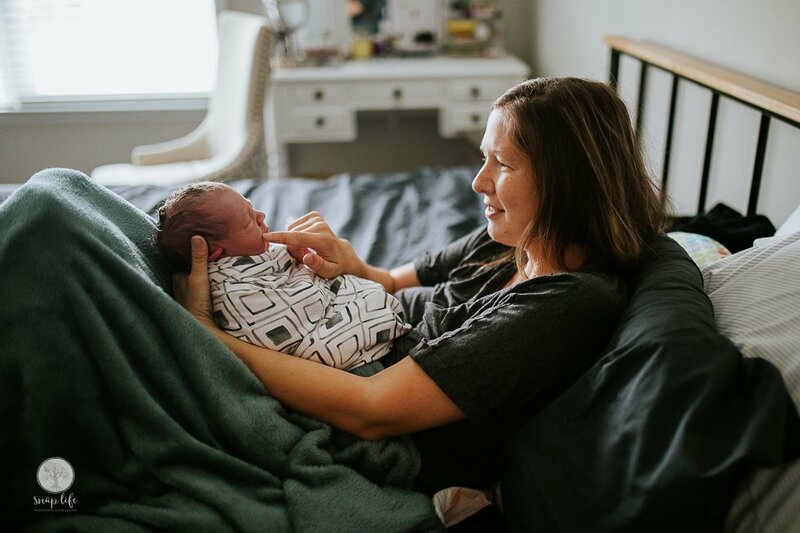 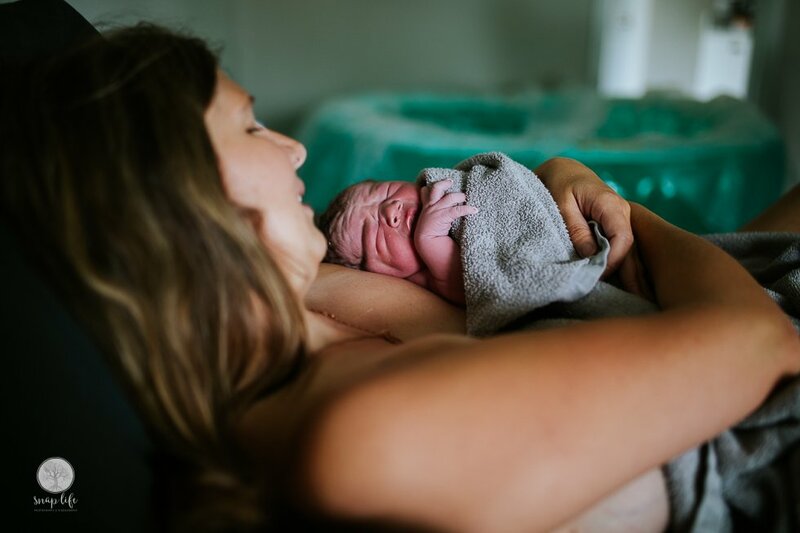 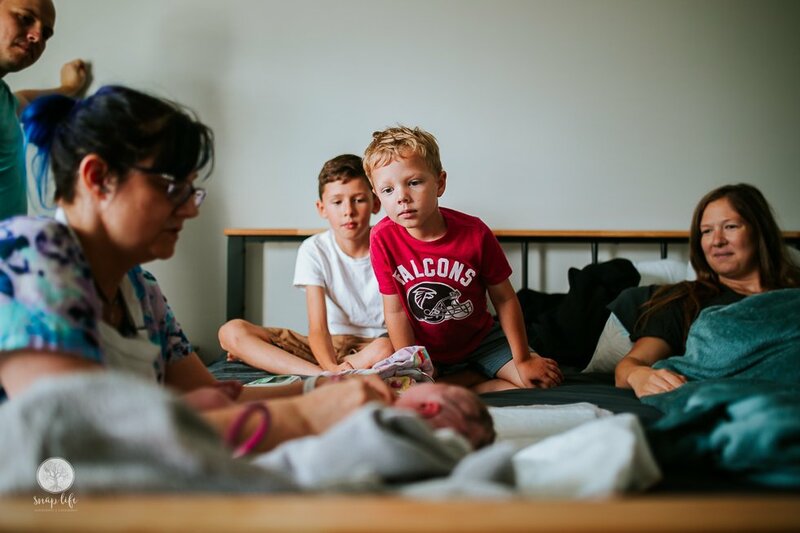 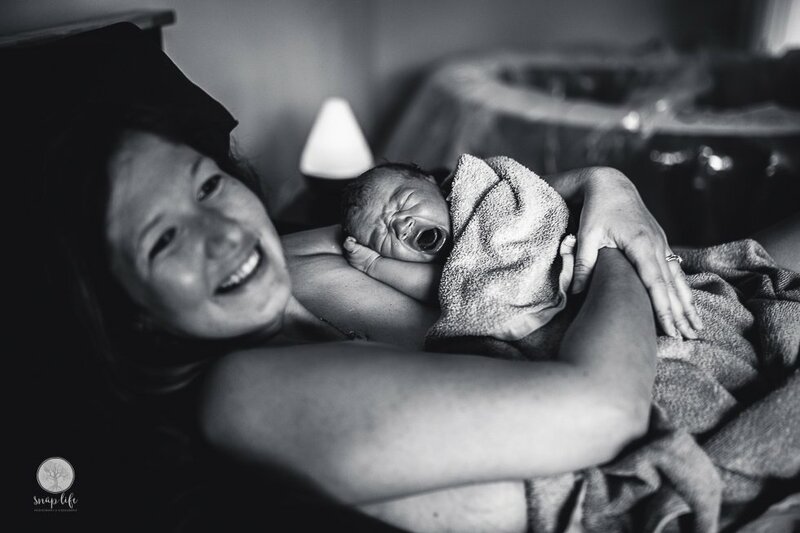 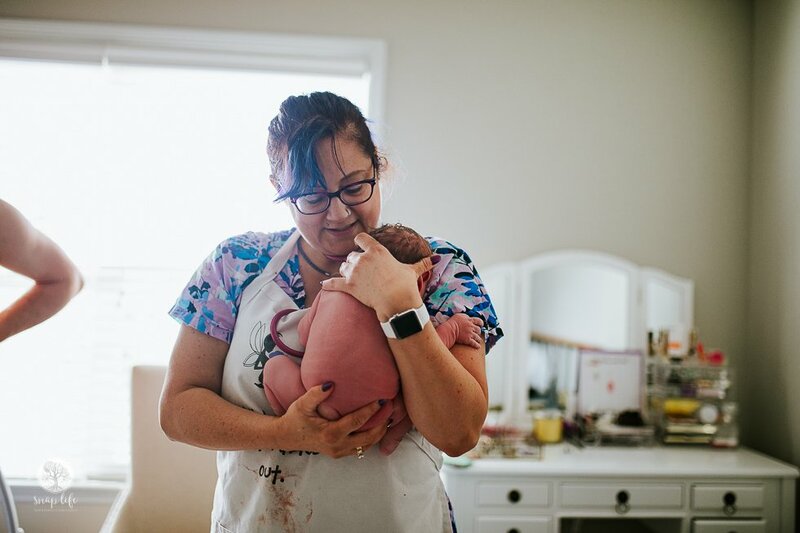 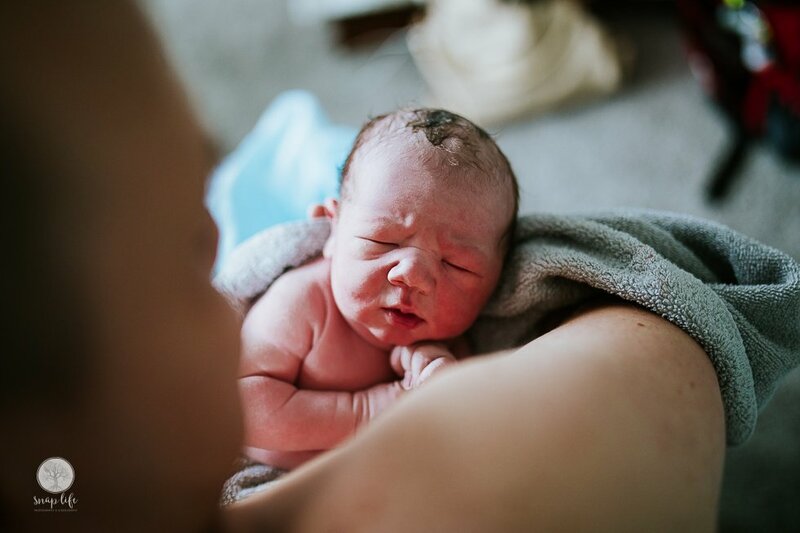 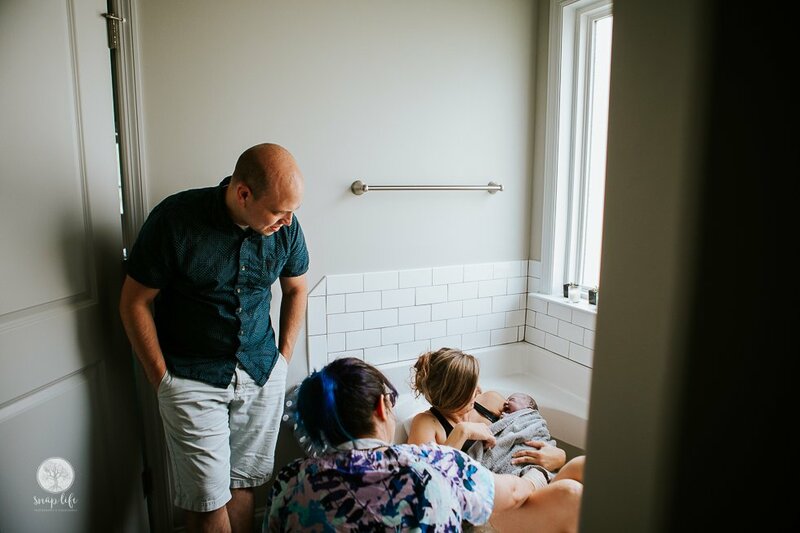 After a switch to homebirth in the last few weeks of pregnancy, this rainbow baby made his way into his Mama’s arms very quickly. 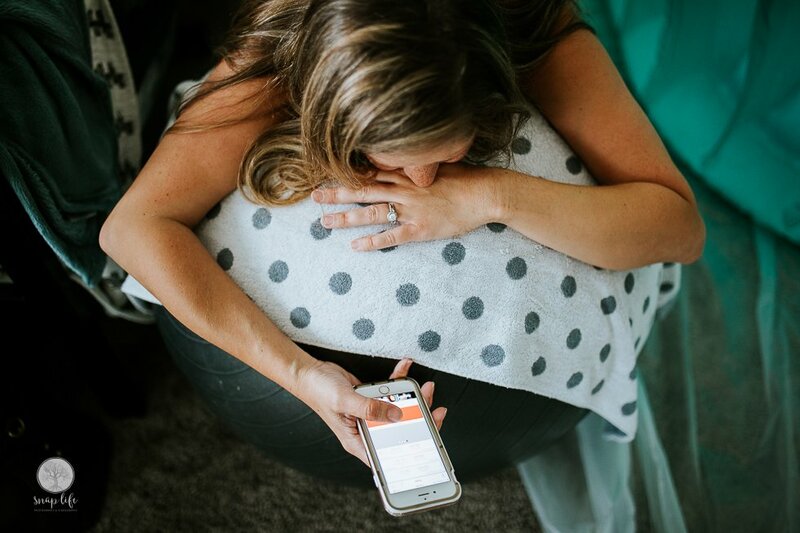 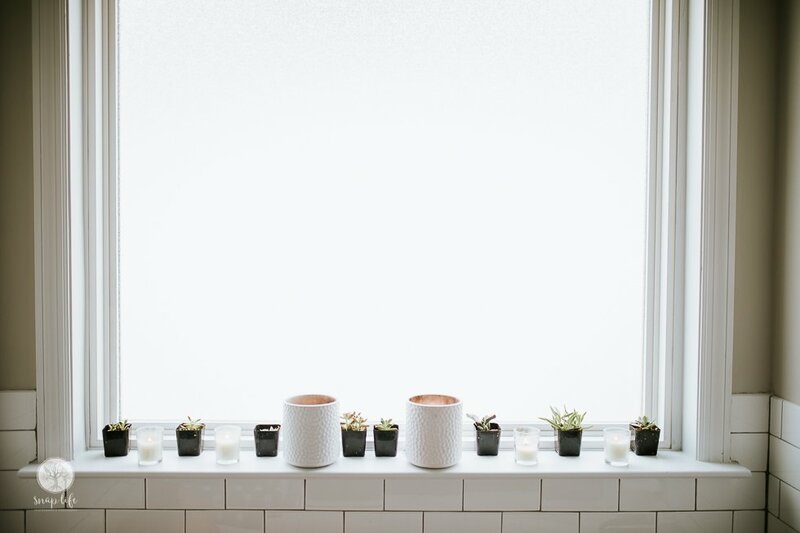 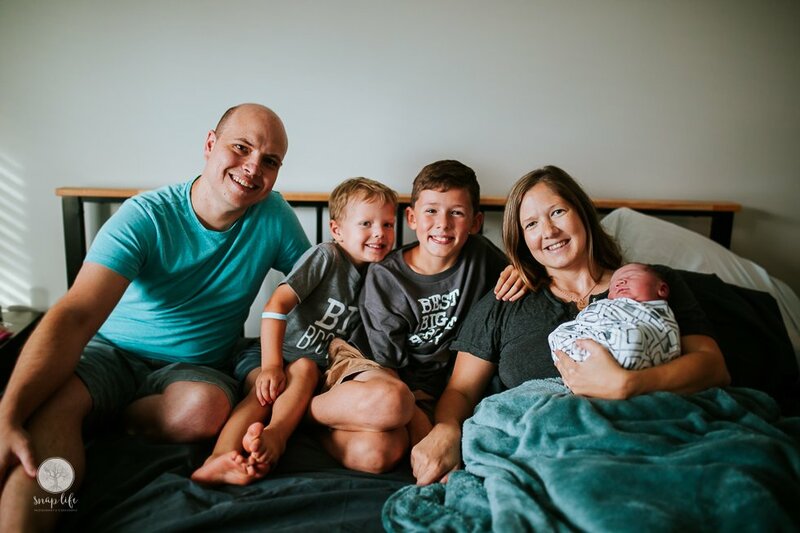 April was diagnosed with precancerous cells on her cervix early 2017, and with a lot of hard work and determination, she managed to make a full recovery with making lifestyle changes. 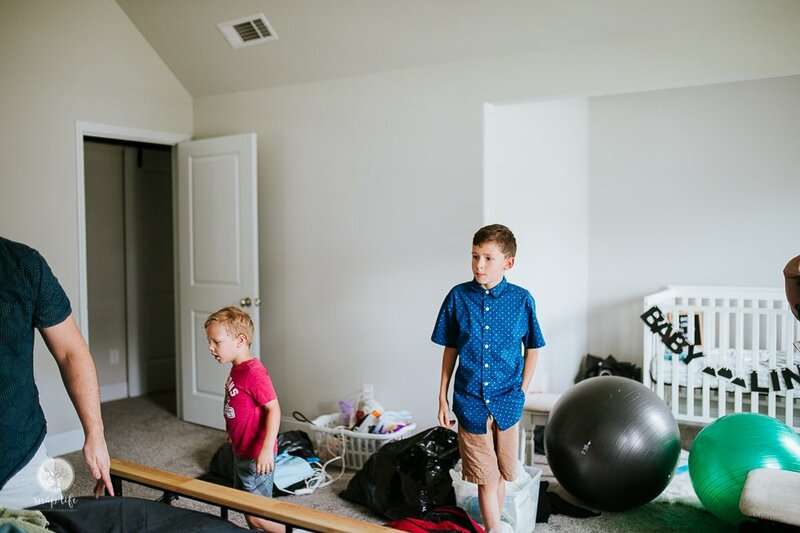 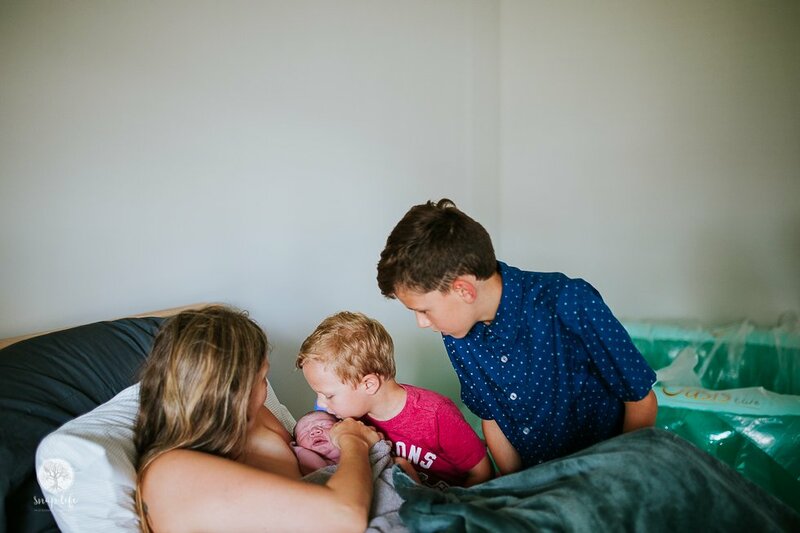 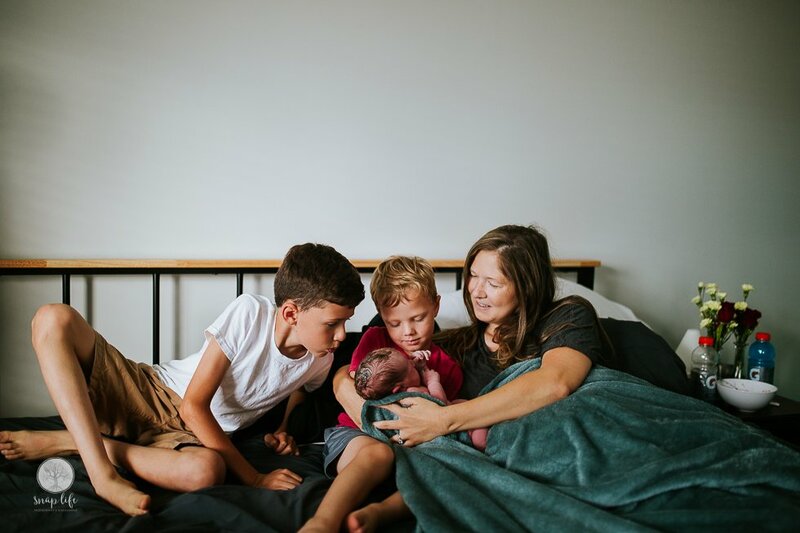 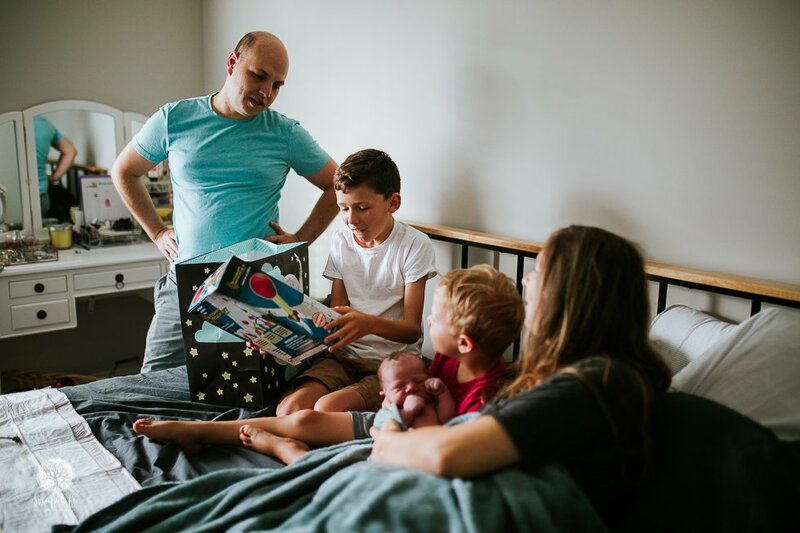 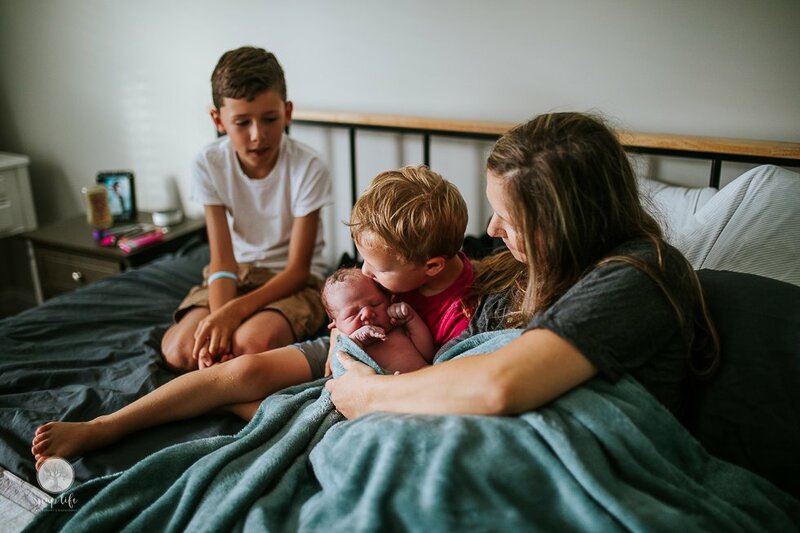 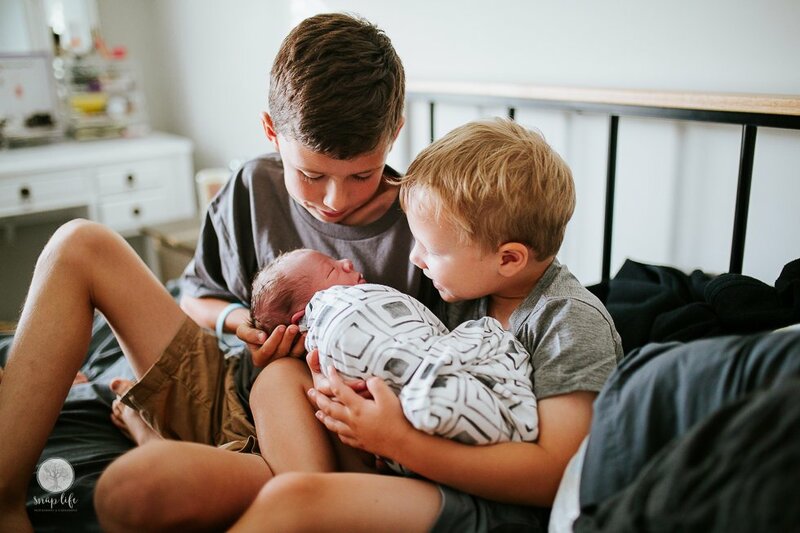 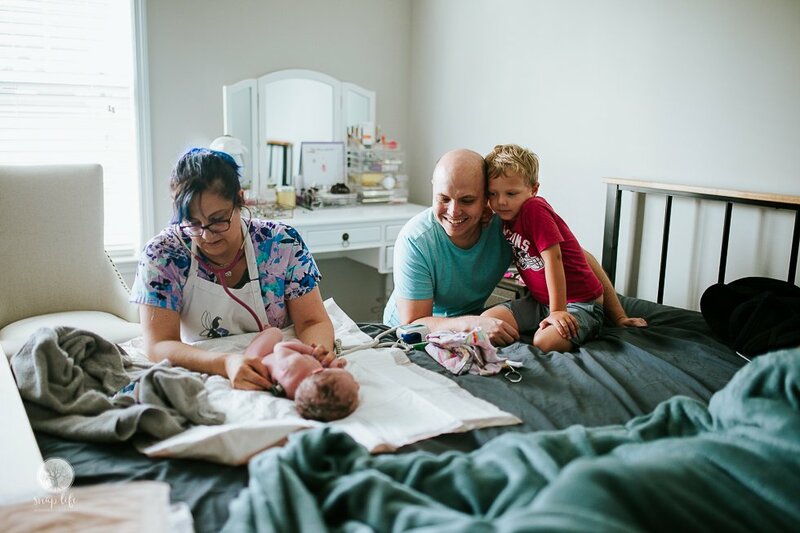 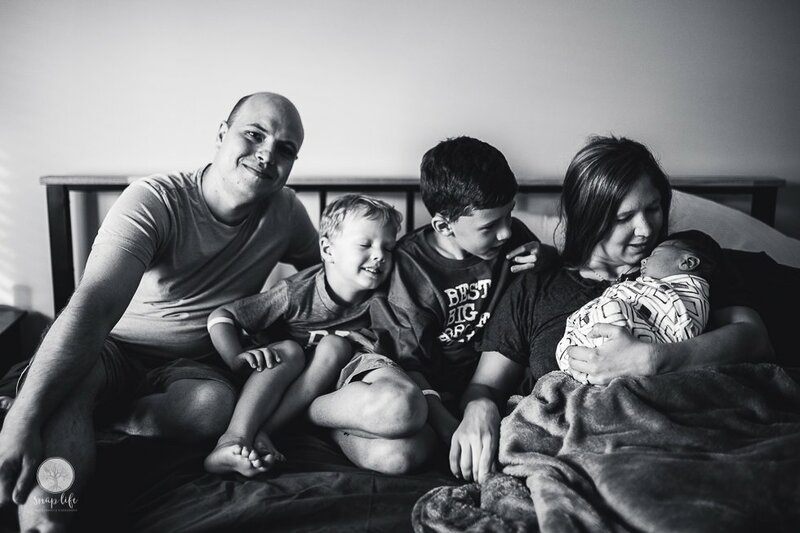 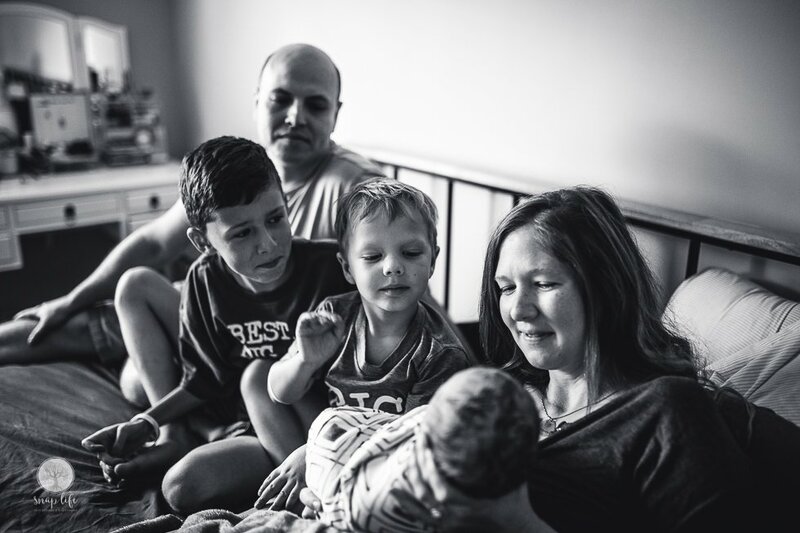 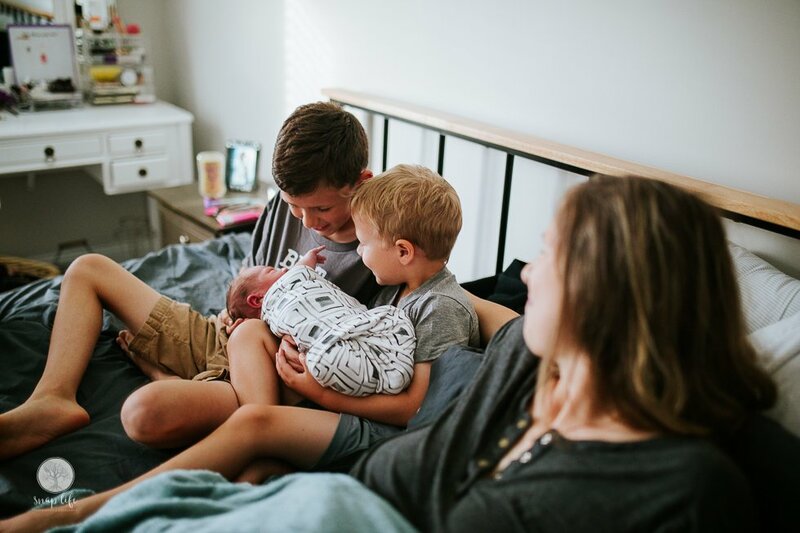 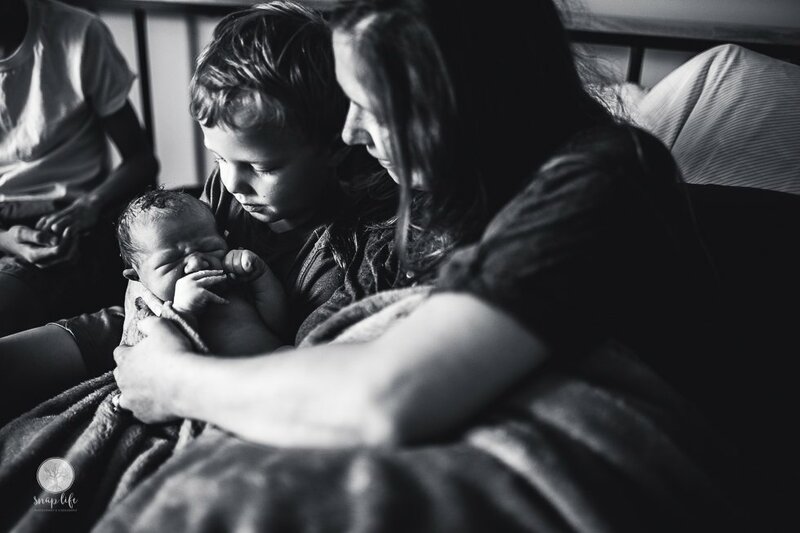 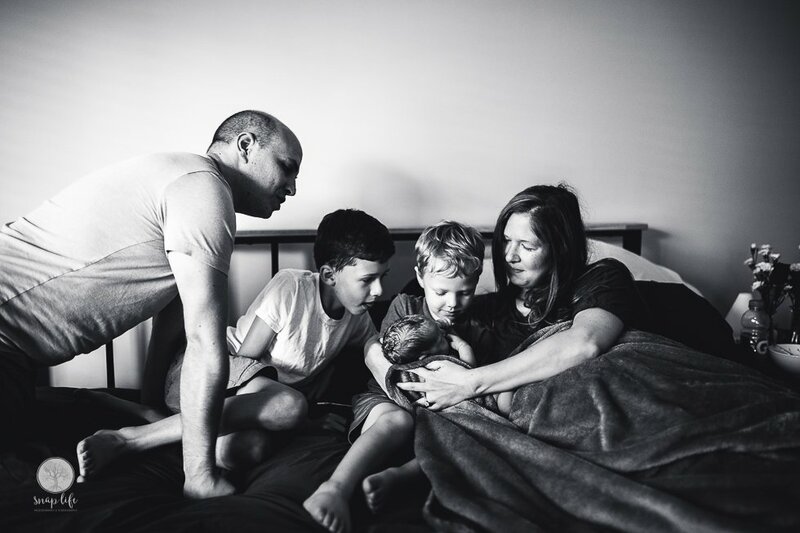 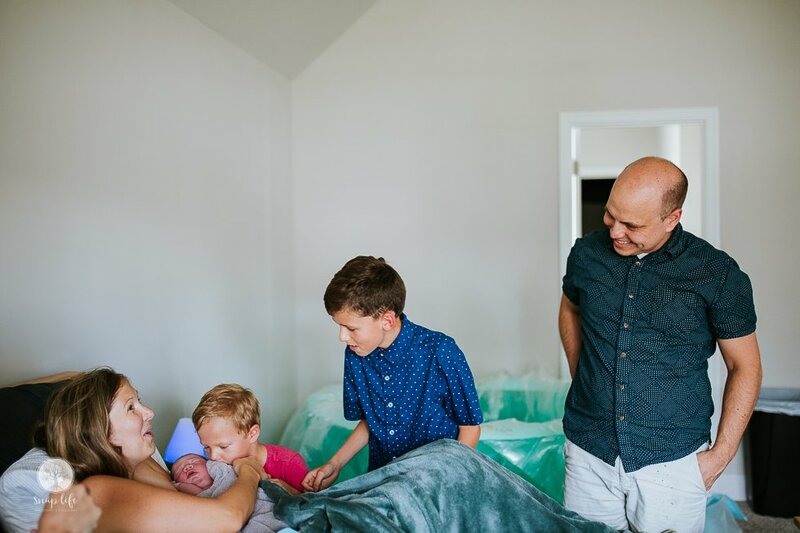 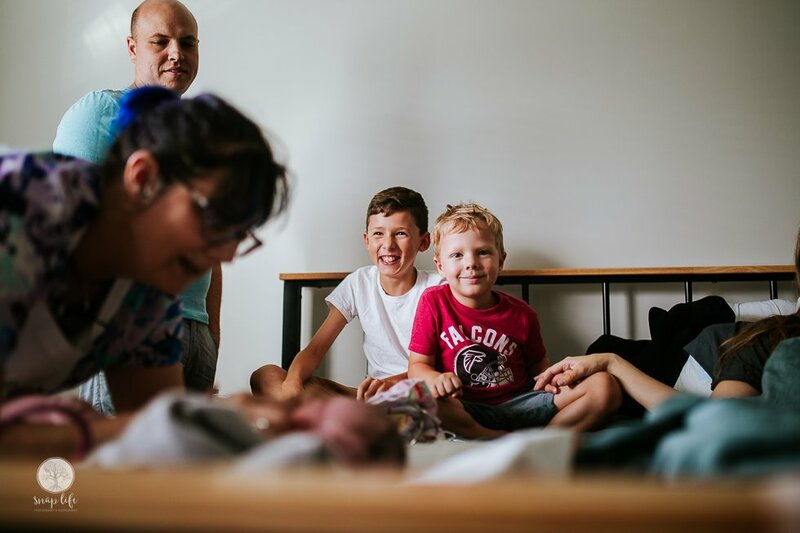 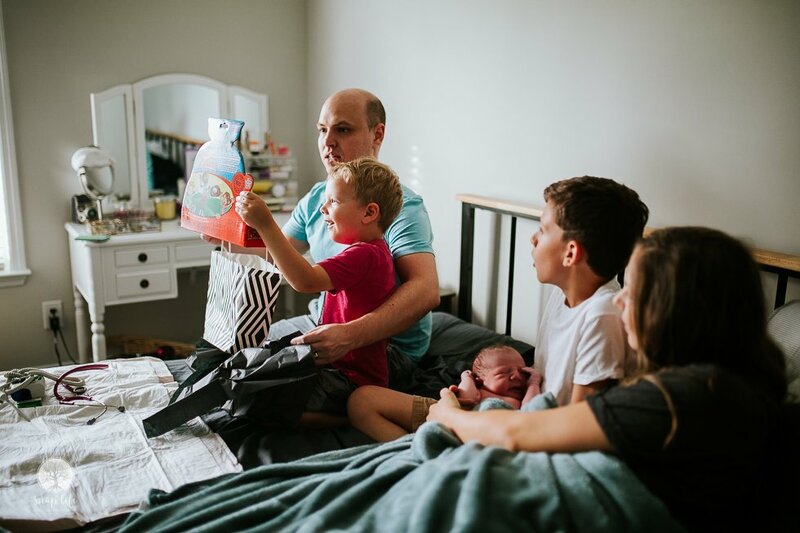 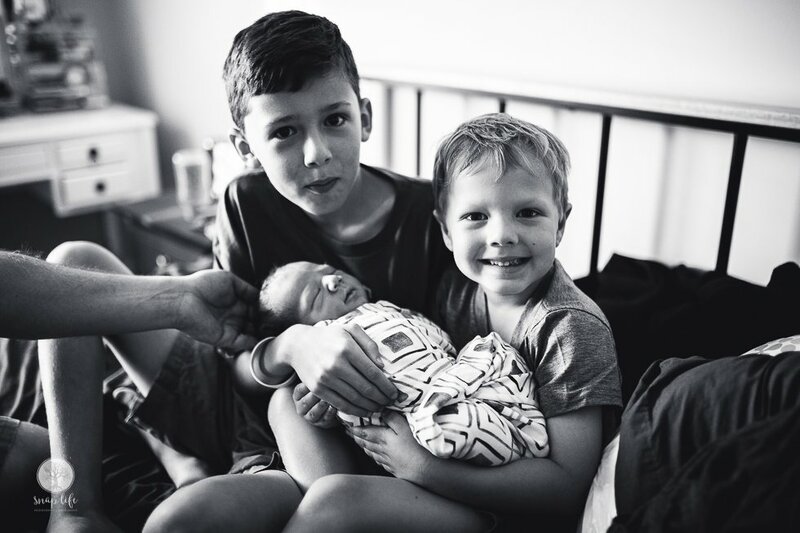 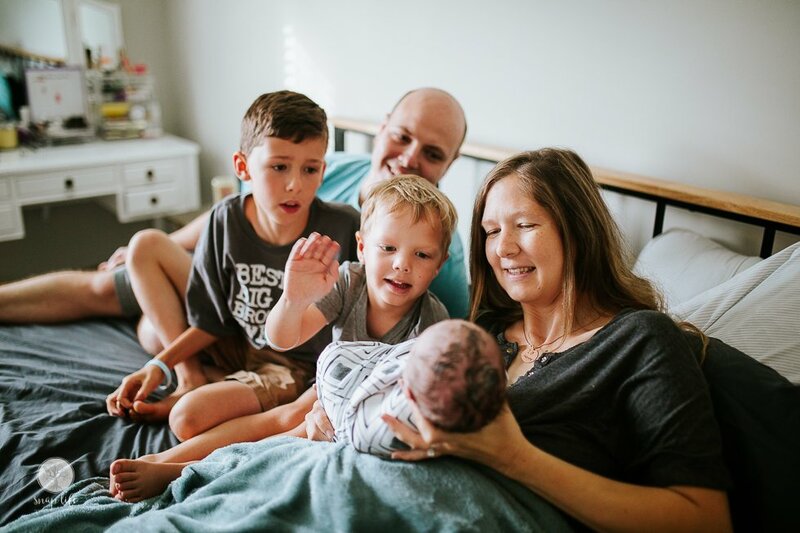 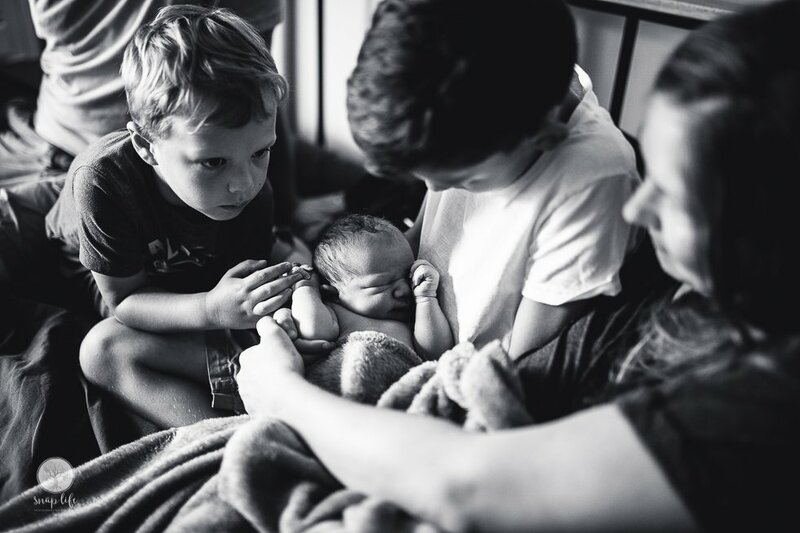 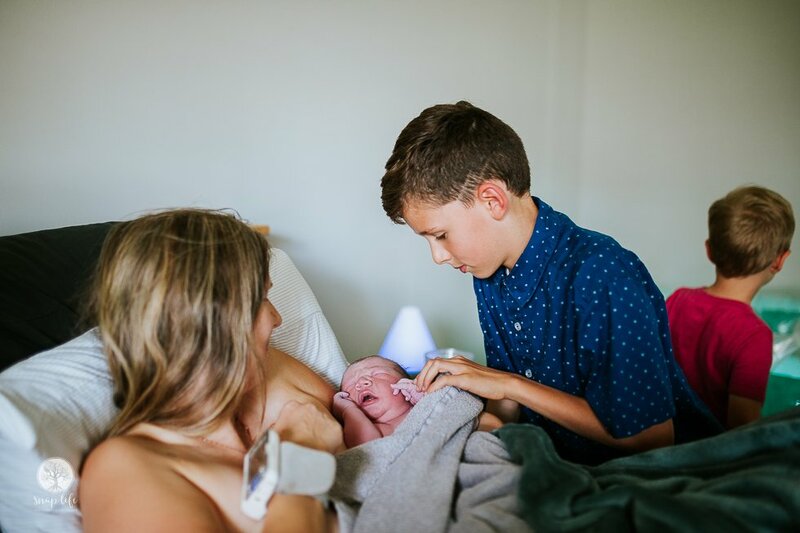 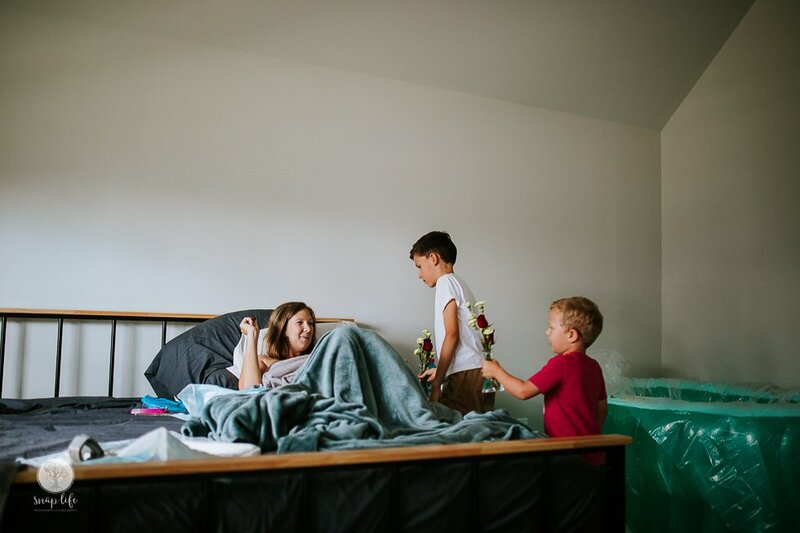 Lincoln was very happily received by his two older brothers and loving family. 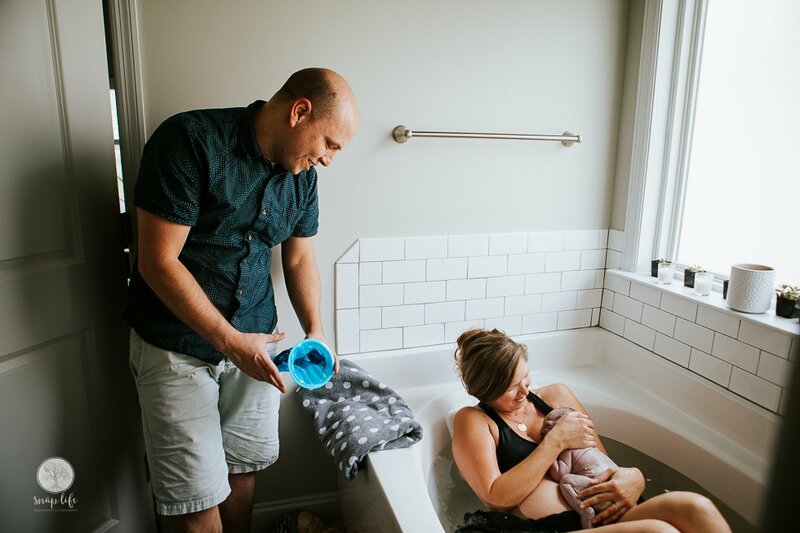 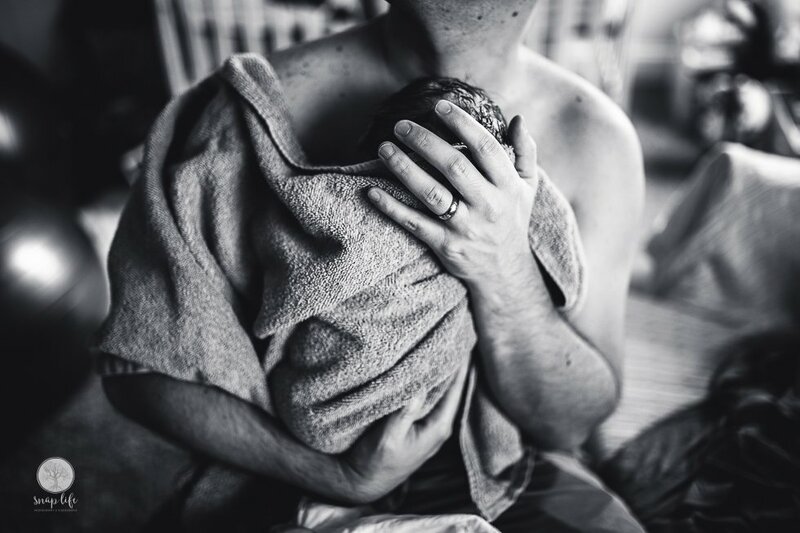 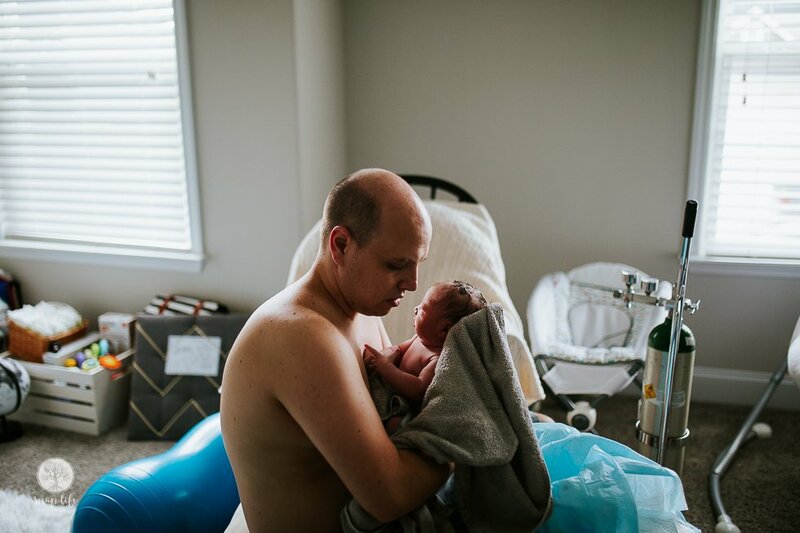 Dad was such caring help to Mom during her labor and delivery, and love his moments skin to skin with baby. 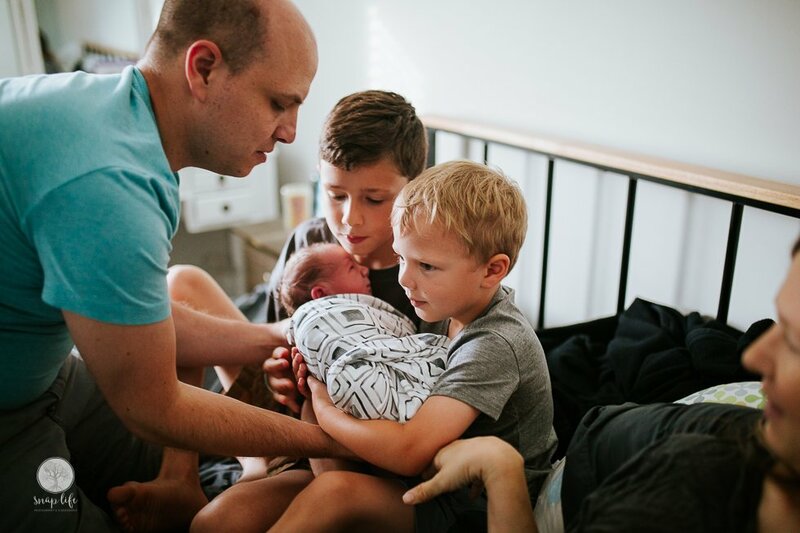 Congratulations on becoming a family of 5, Ranews! 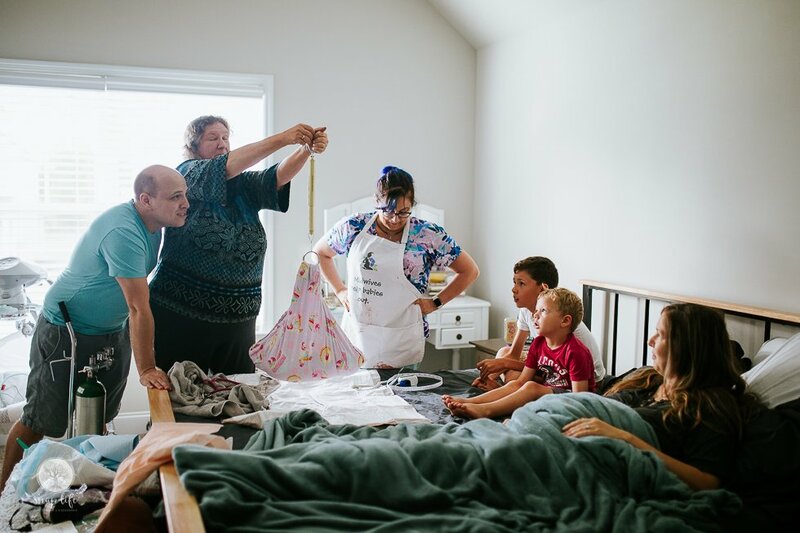 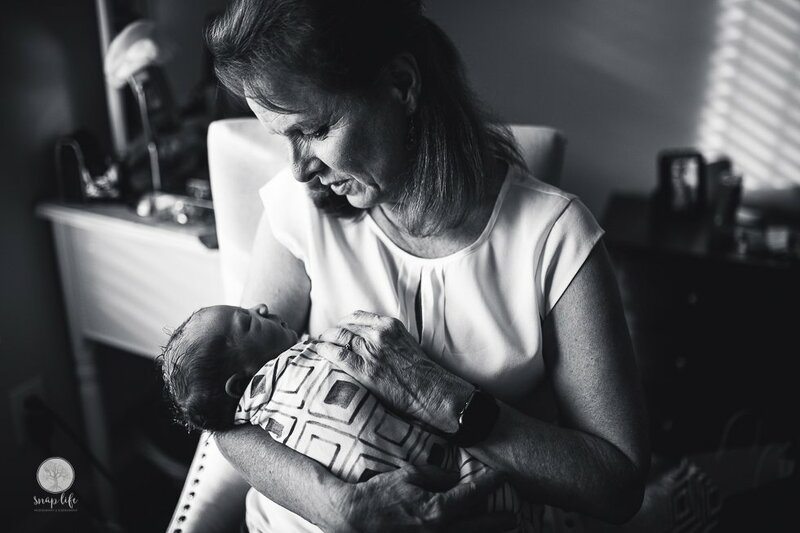 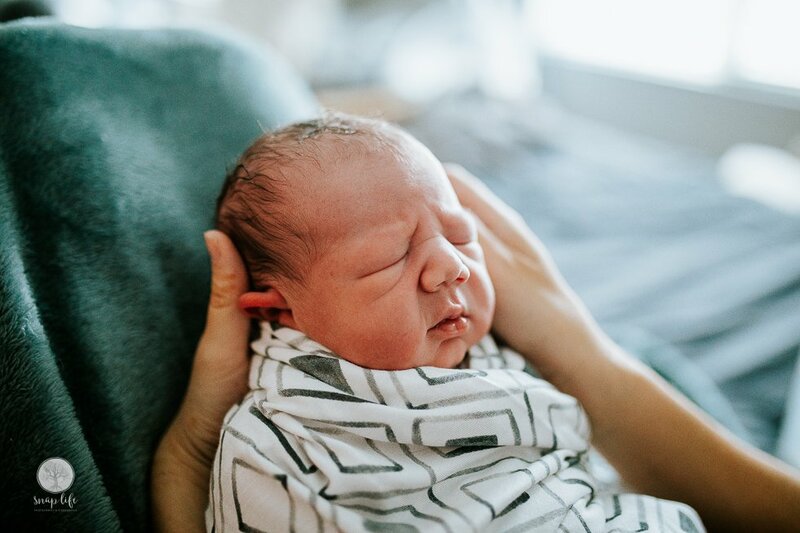 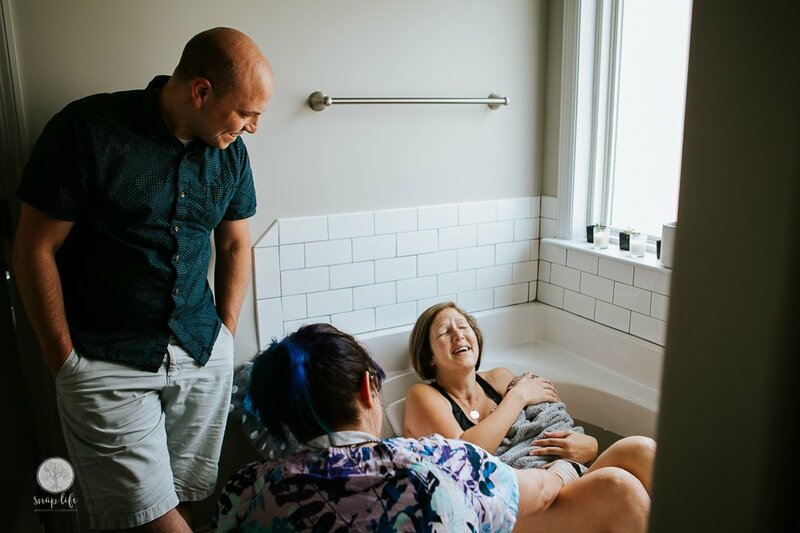 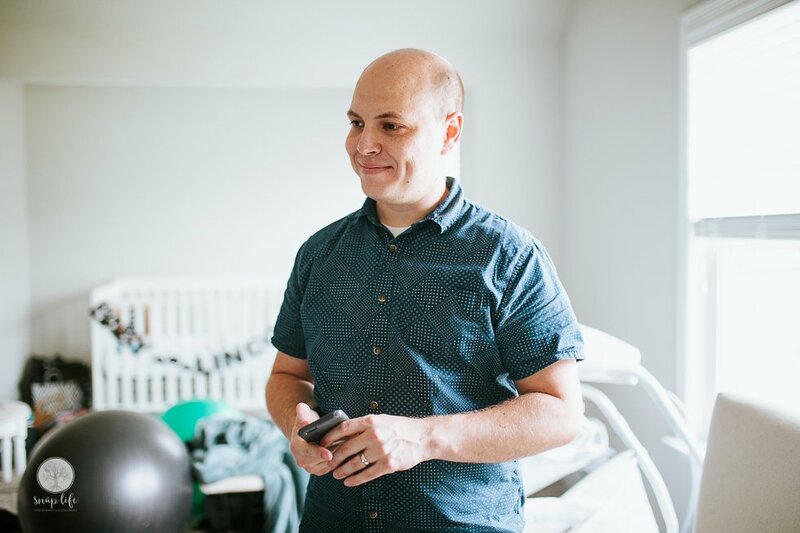 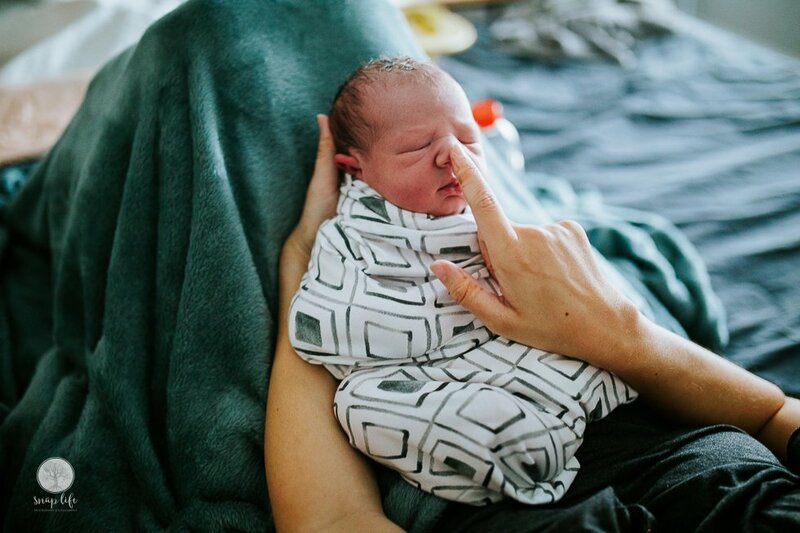 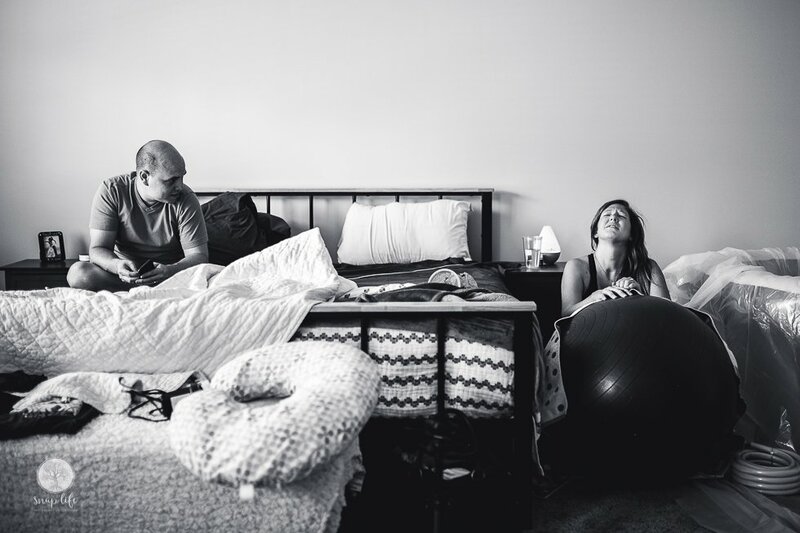 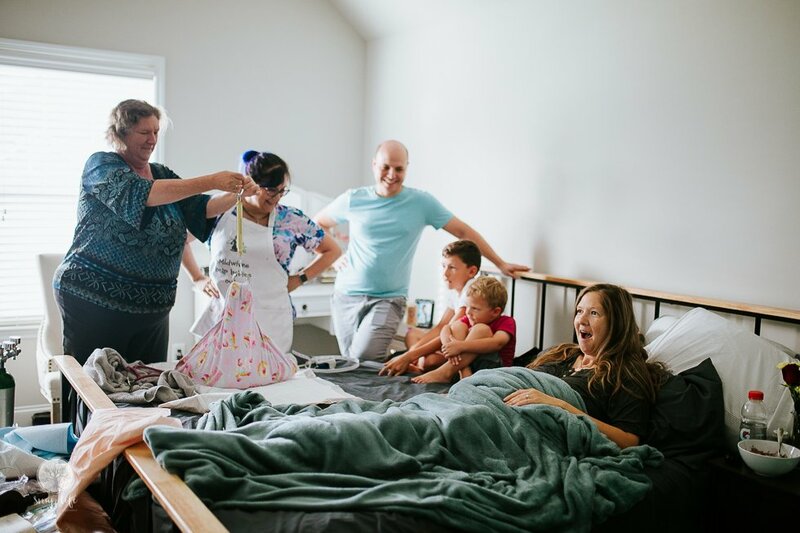 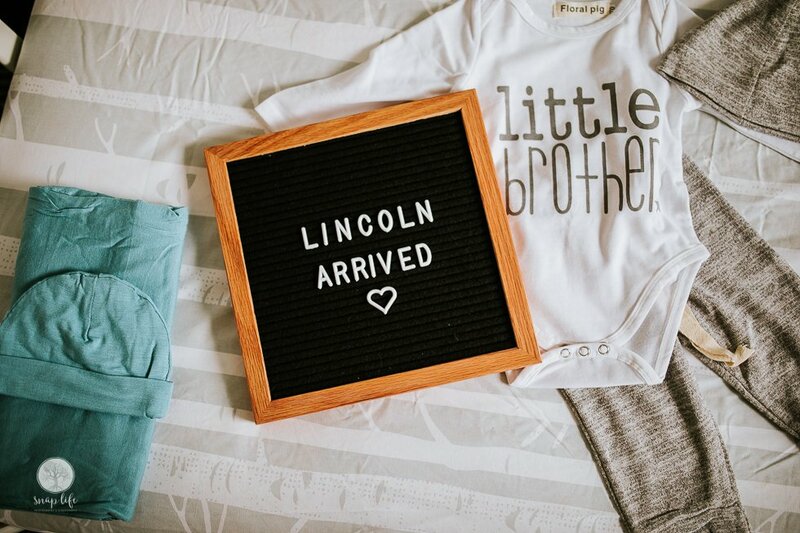 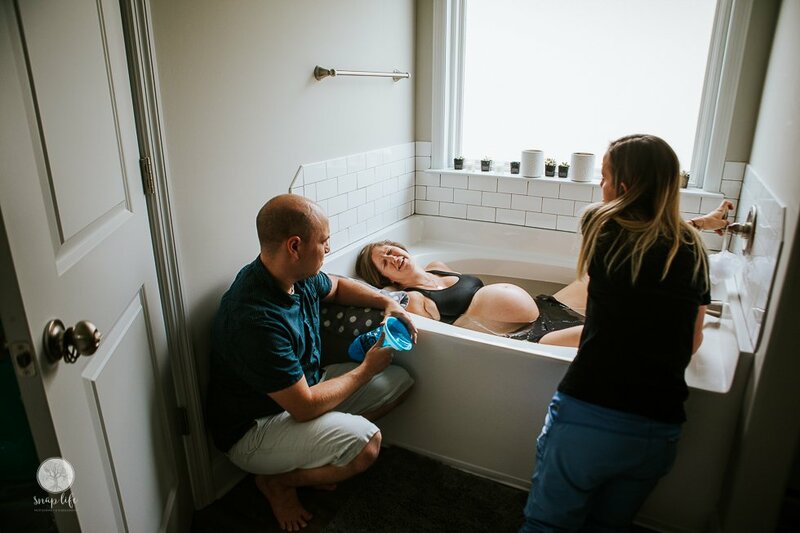 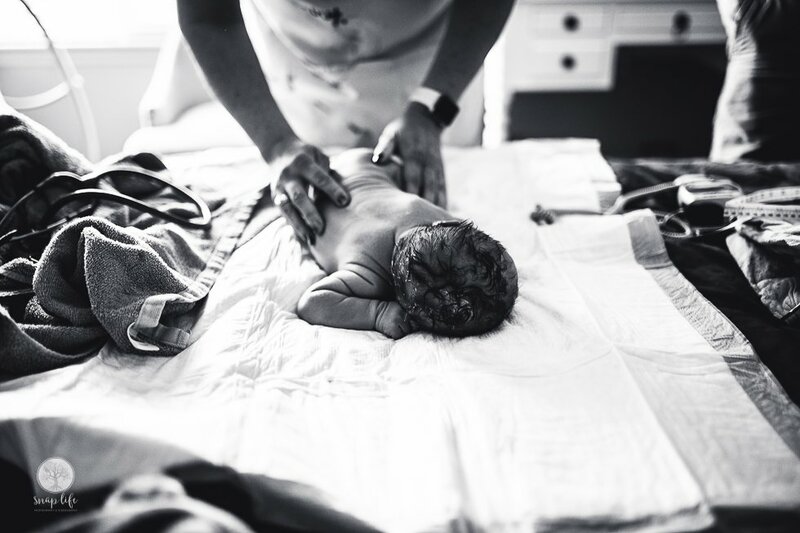 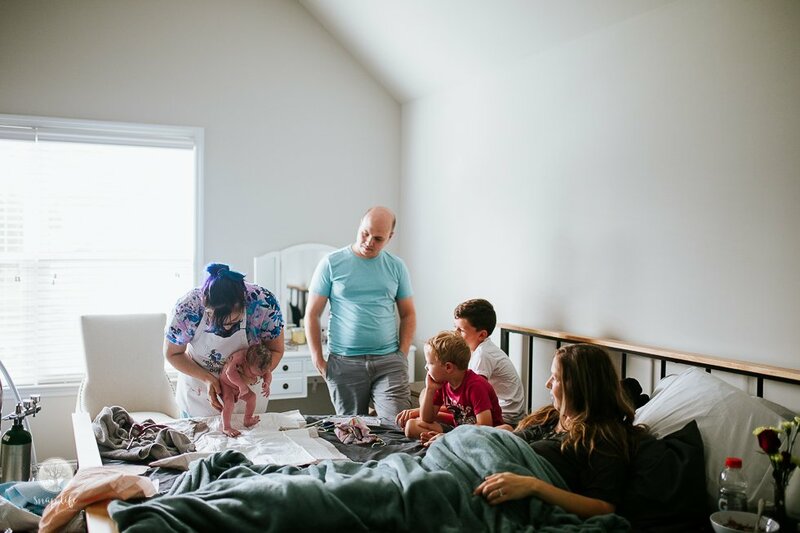 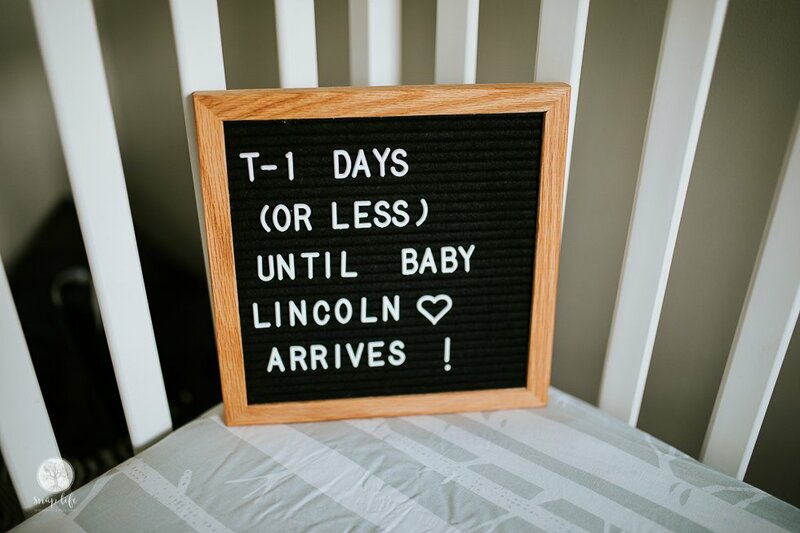 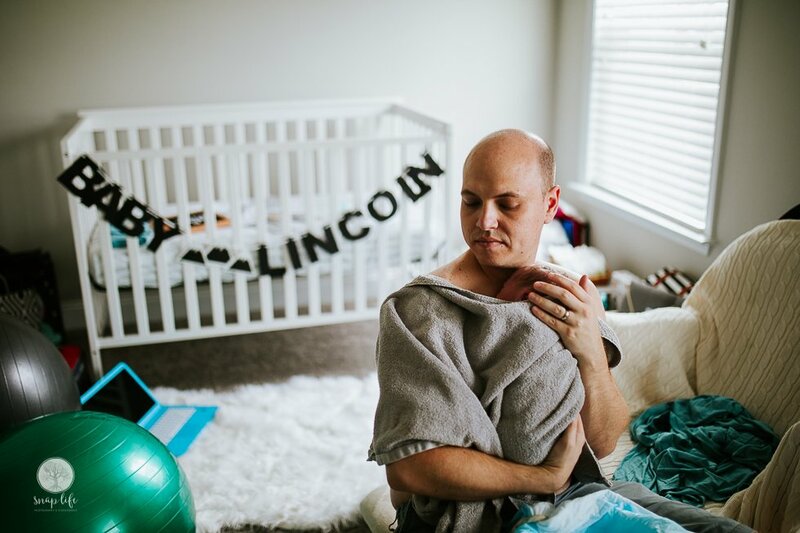 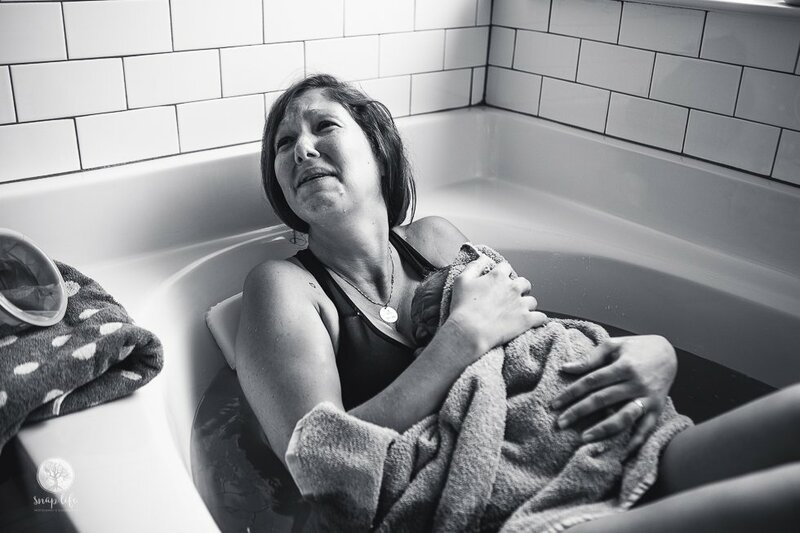 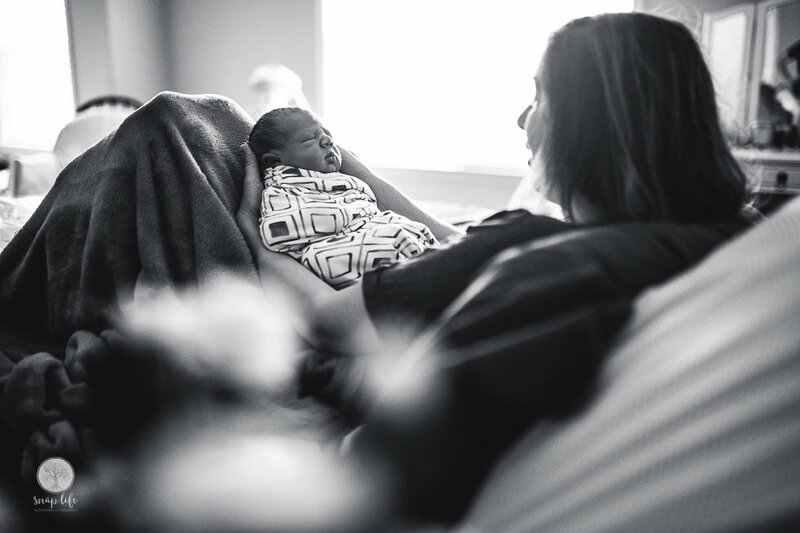 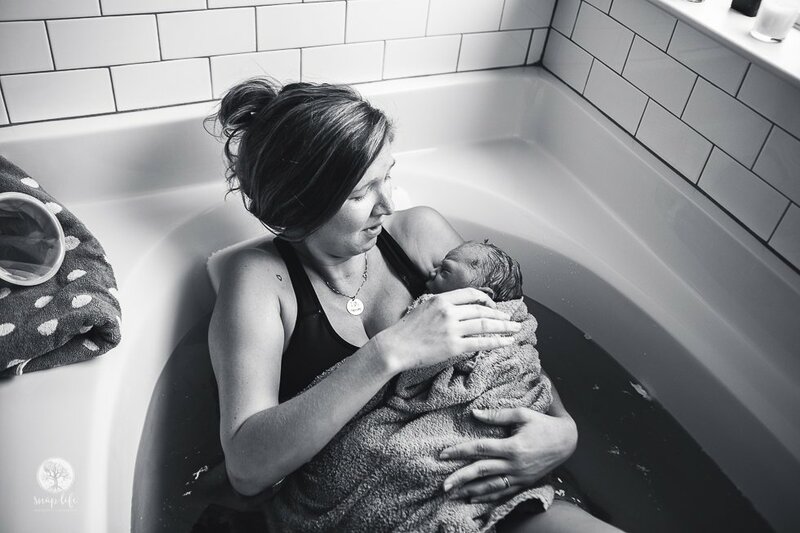 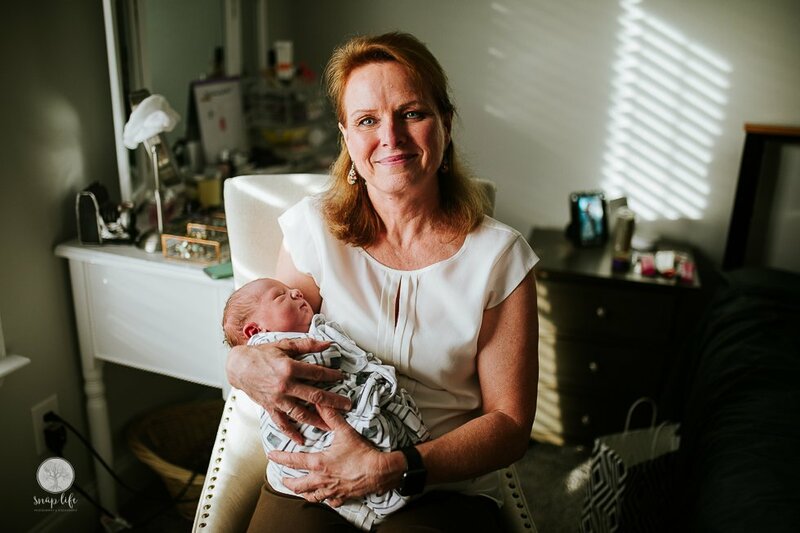 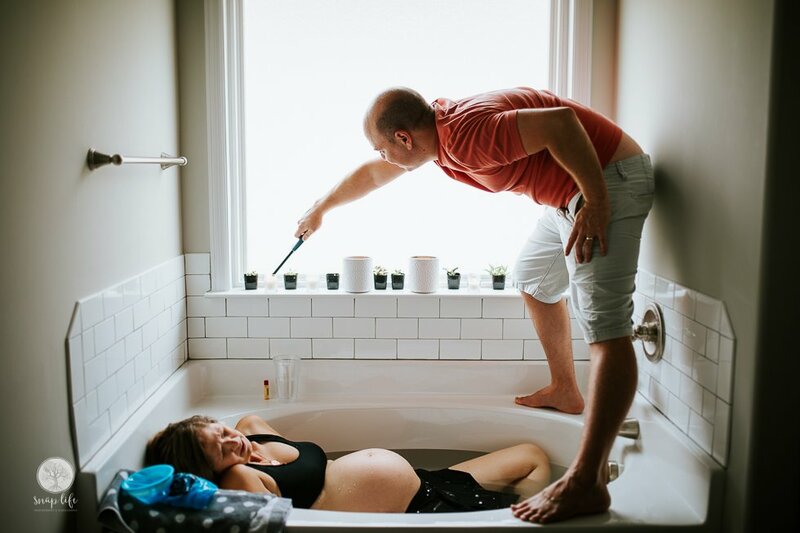 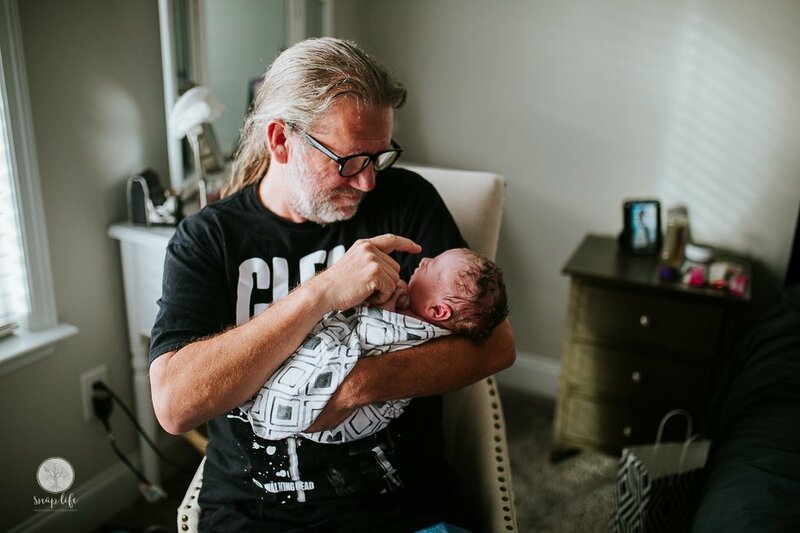 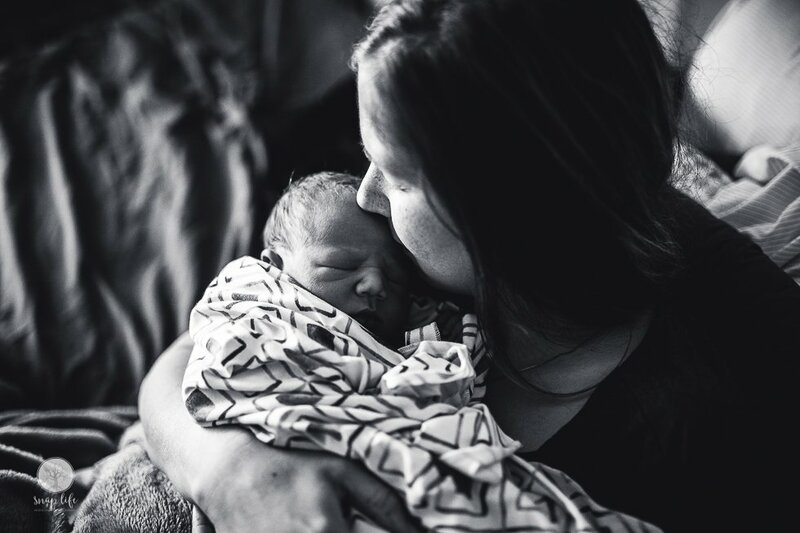 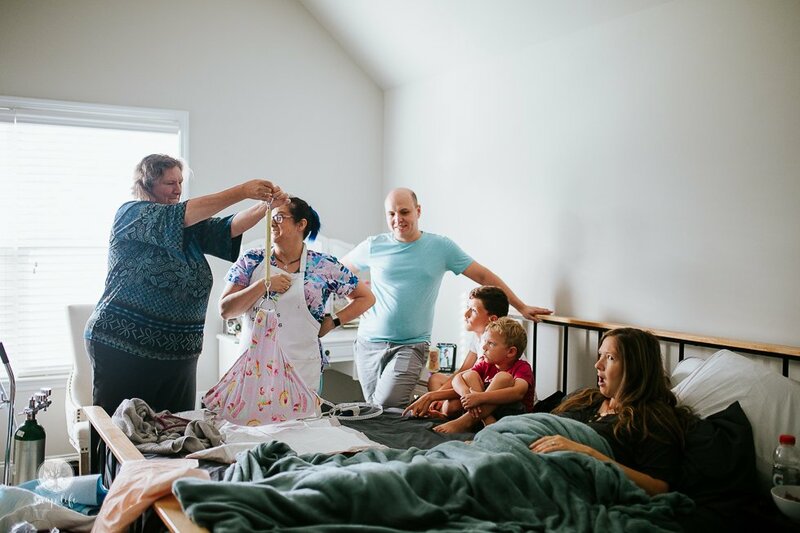 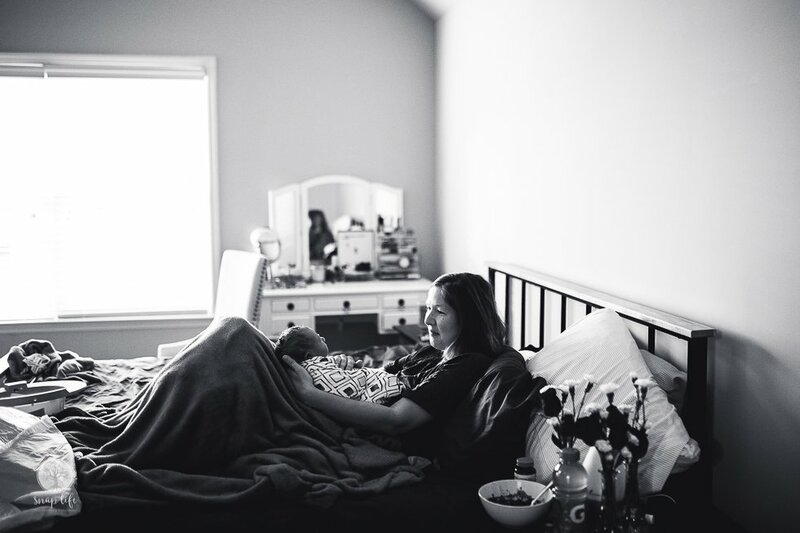 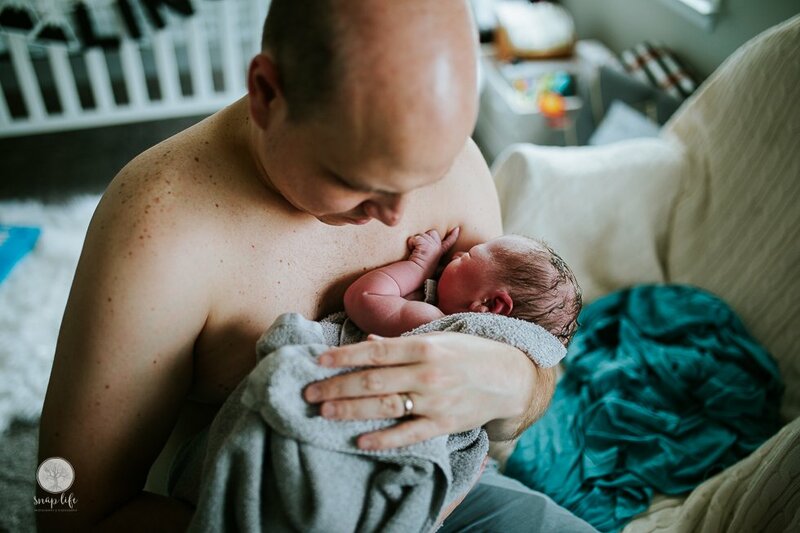 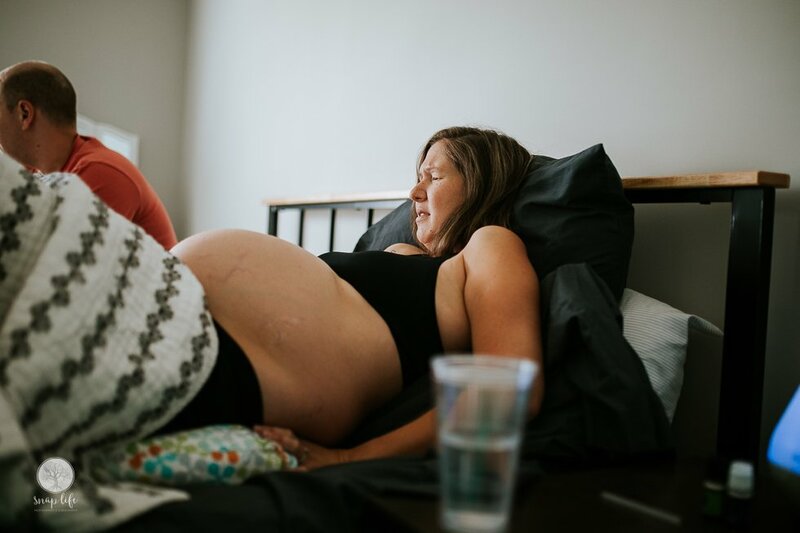 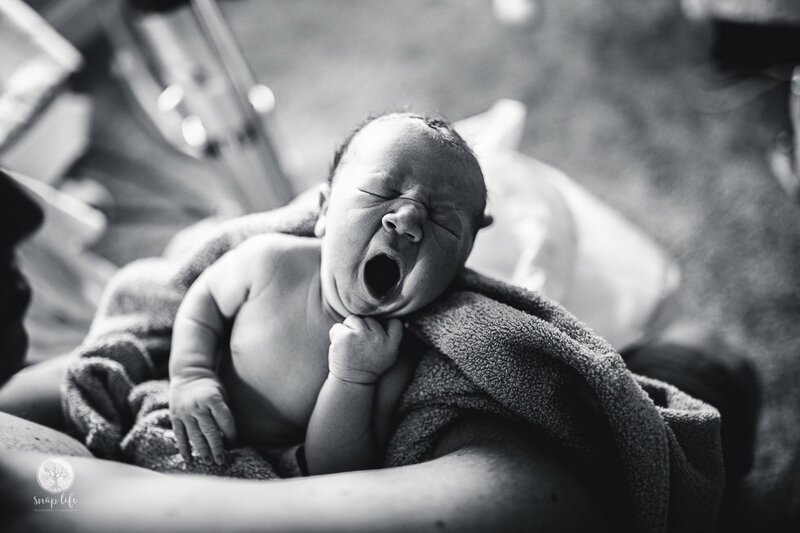 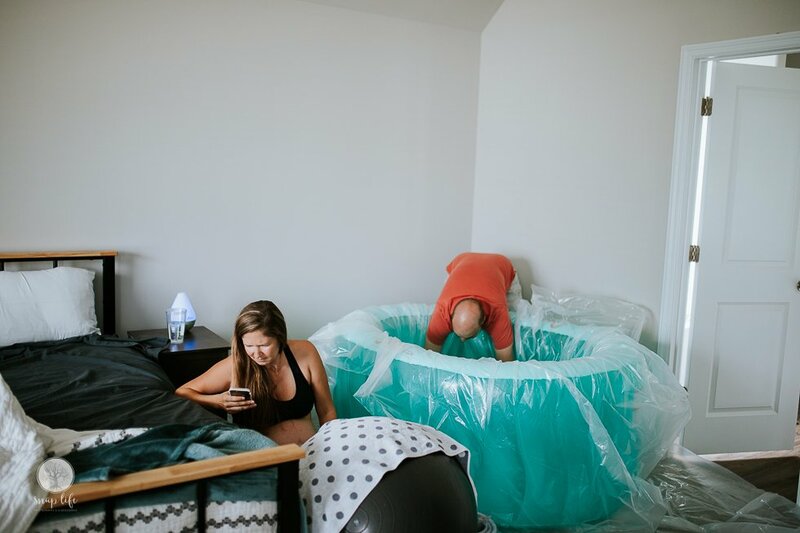 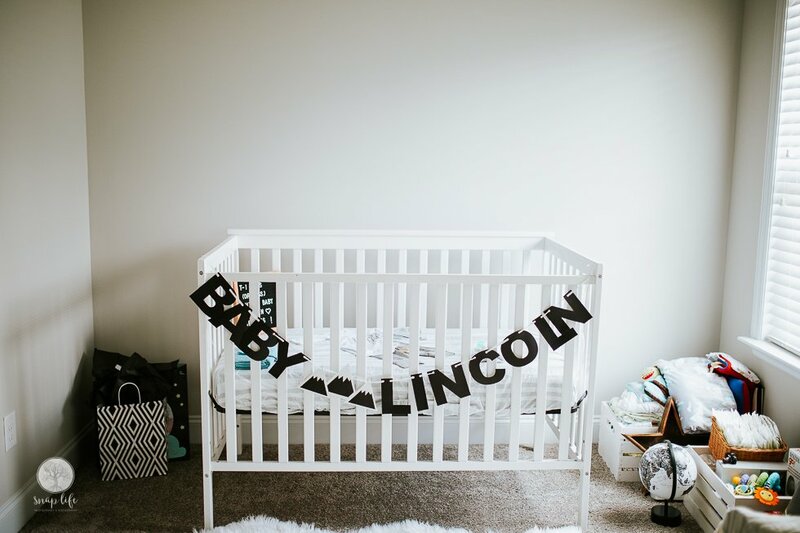 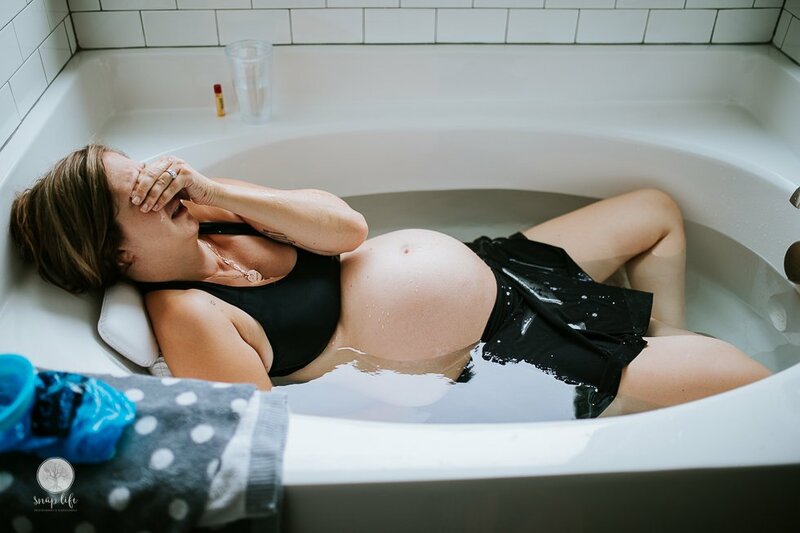 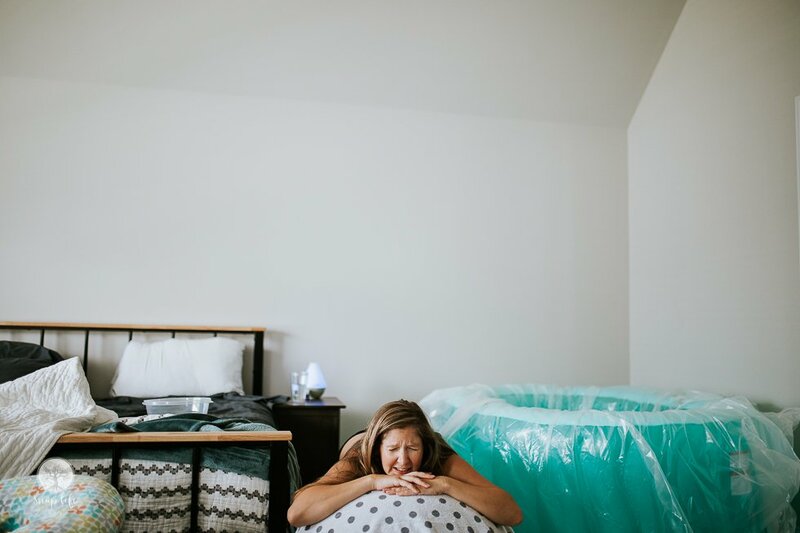 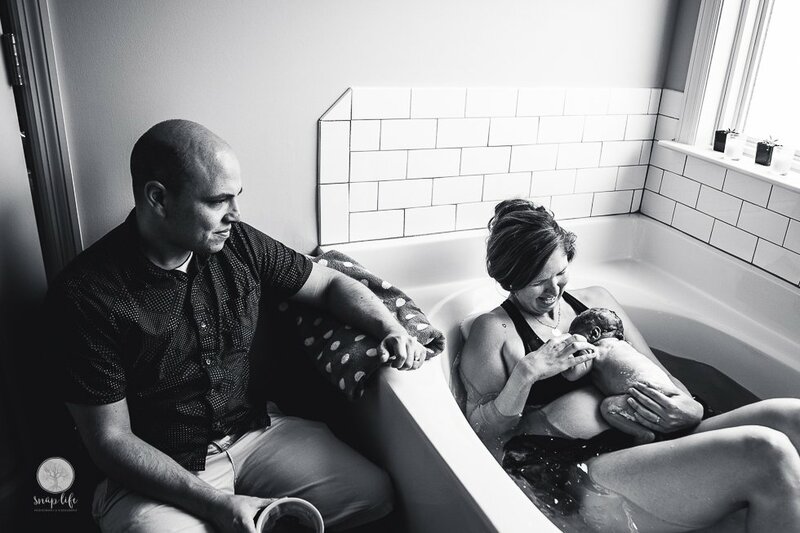 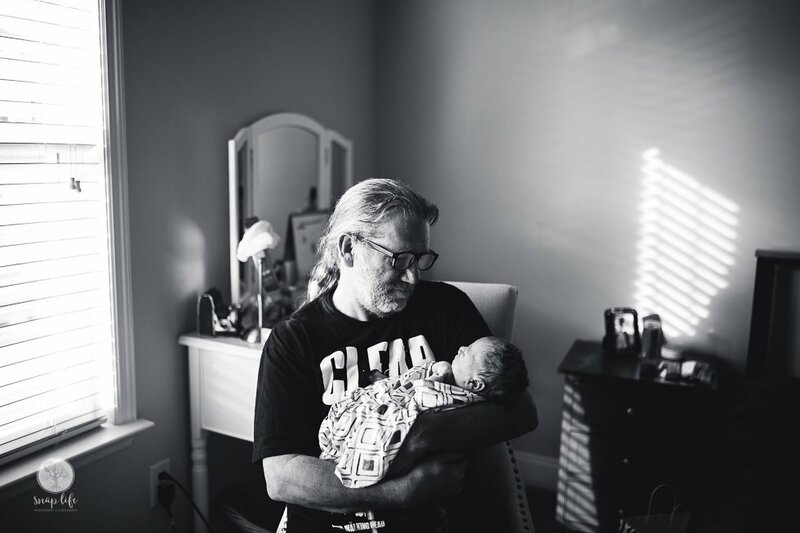 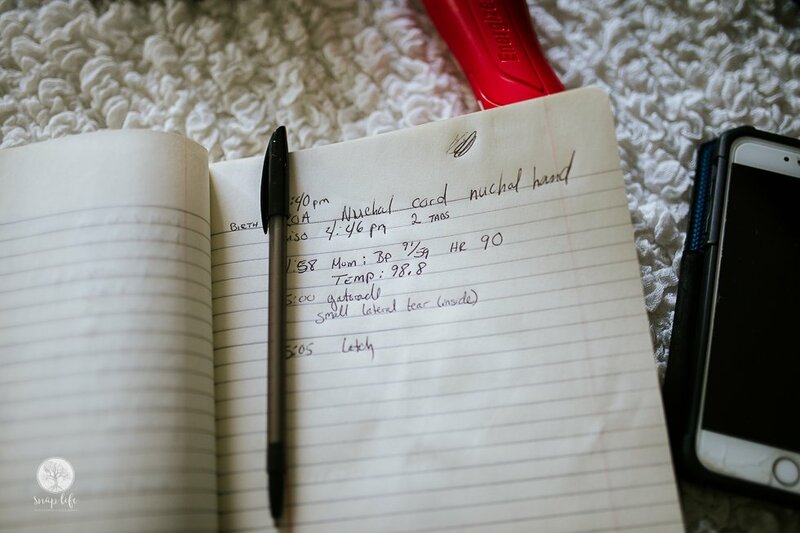 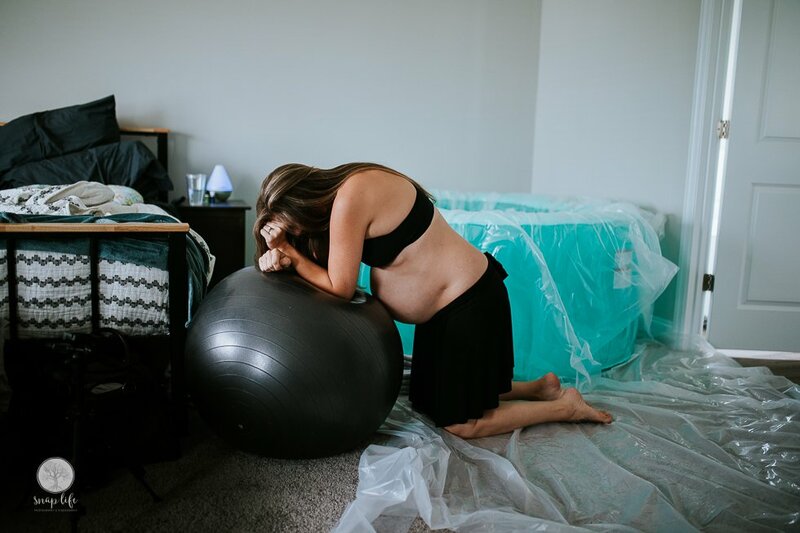 I hope you enjoy some of my favorite images of Lincoln’s birth story.